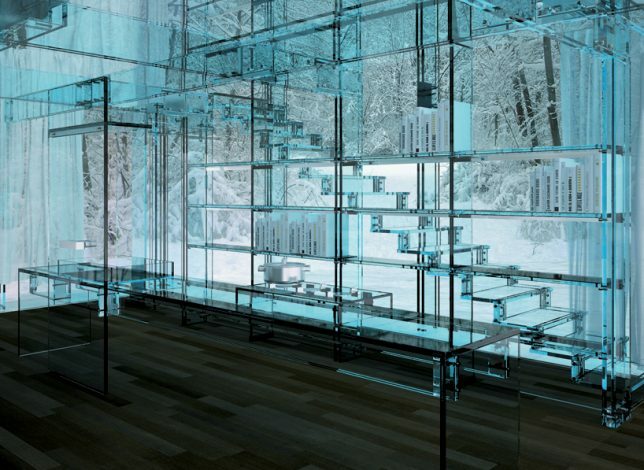 If all walls and opaque surfaces were to disappear, leaving only see-through materials, what effect would that have on how we perceive the world around us? 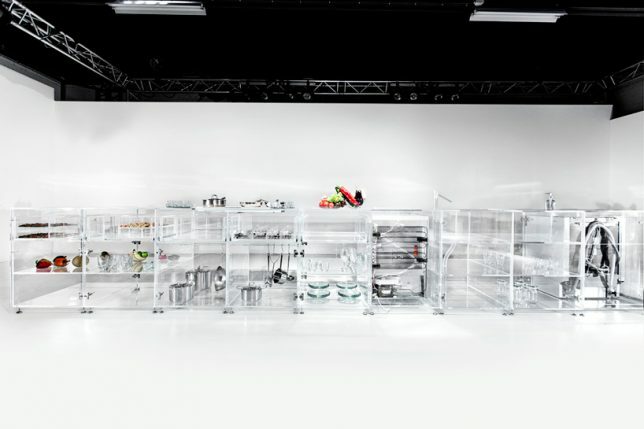 Designers present transparency in all sorts of objects, from washing machines and kayaks to entire houses, as a way to get a clearer picture of how we interact with and connect to our environments and each other. 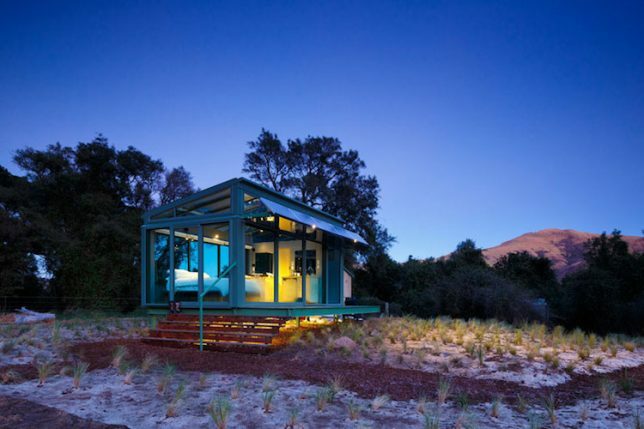 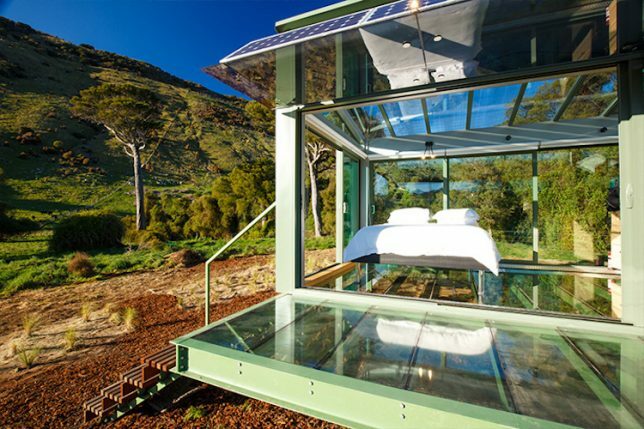 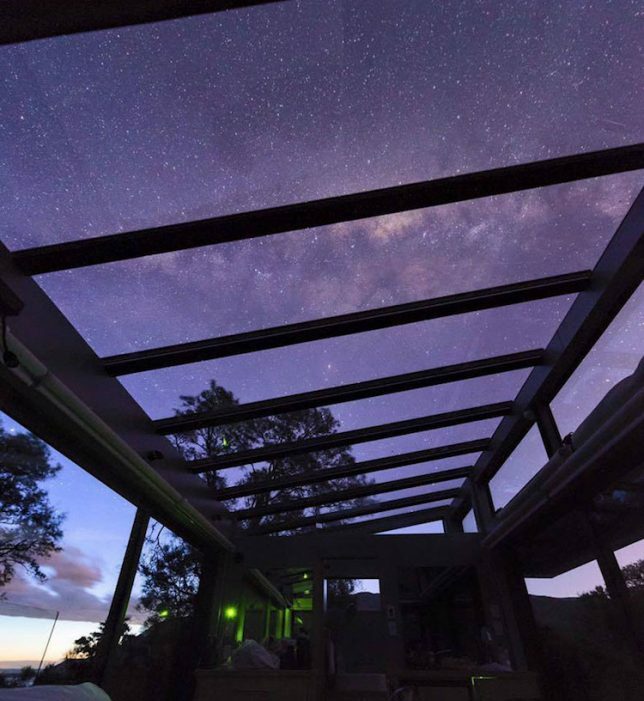 Tiny vacation homes in the countryside of New Zealand, these ‘PurePods’ have all-glass floors, walls and ceilings to give guests uninterrupted views of their beautiful surroundings in every room – even the shower. 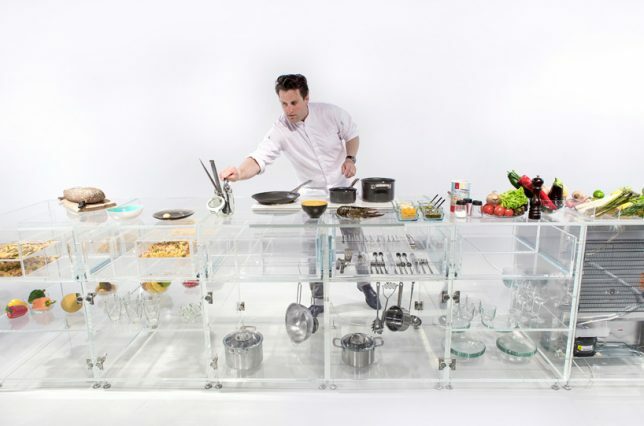 All of the inner workings of a full-sized functional car are on display through a transparent acrylic body on this clear car by TWR Automotive, a company that manufactures auto parts. 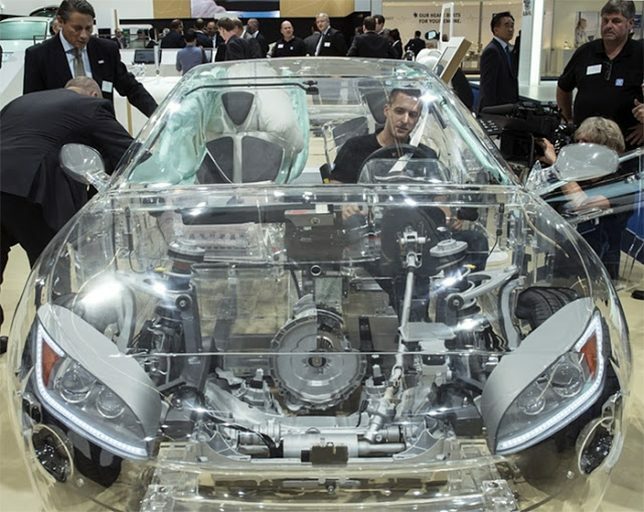 The car may not actually be road-ready, intended for exhibitions only, but it looks pretty cool and it’s fun to imagine watching the parts in motion. 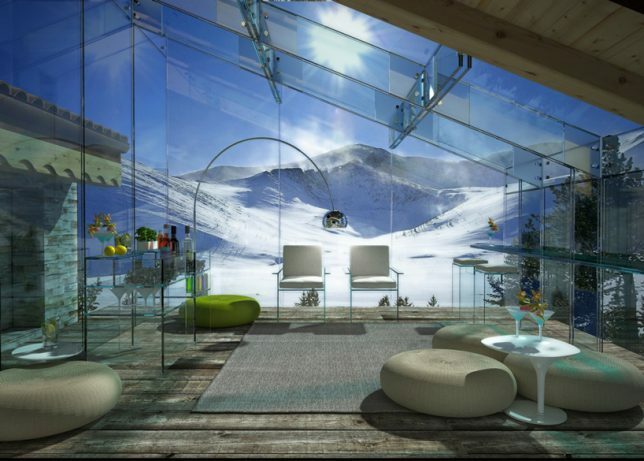 Designed to completely immerse occupants in nature in any location around the world, the glass houses by Santambrogiomilano consist of structural glass on every surface except the ground floor. 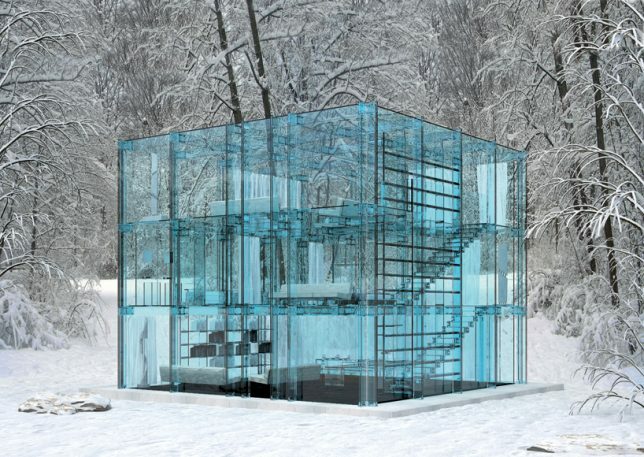 Different versions are adapted for different climactic conditions, with ‘Snow House’ able to withstand heavy snow loads, for example. 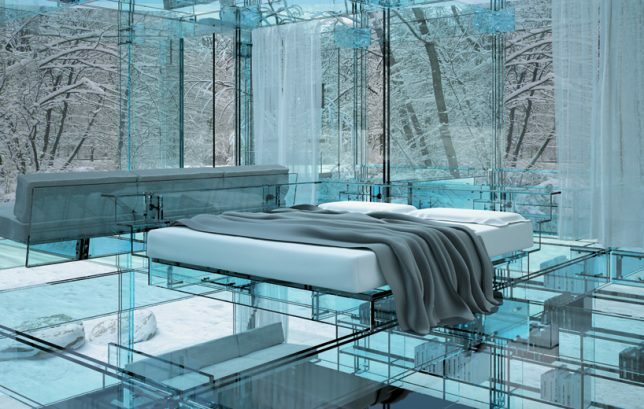 Want privacy in one particular room? 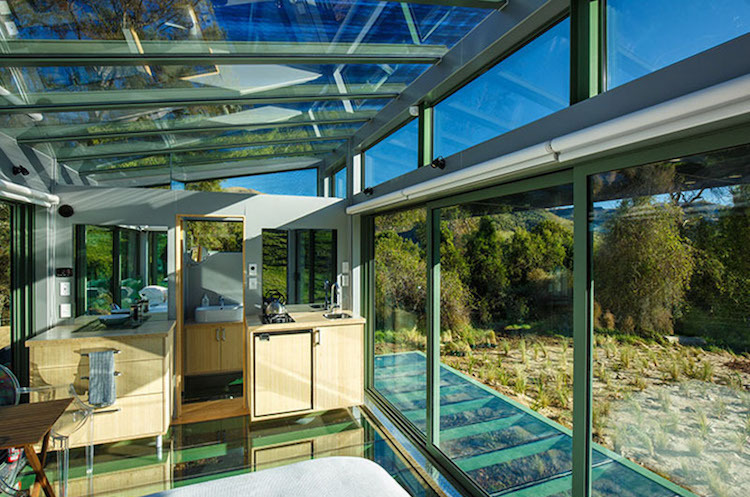 Sliding curtains make it possible, but the houses are intended for places where peeping toms are not a concern. 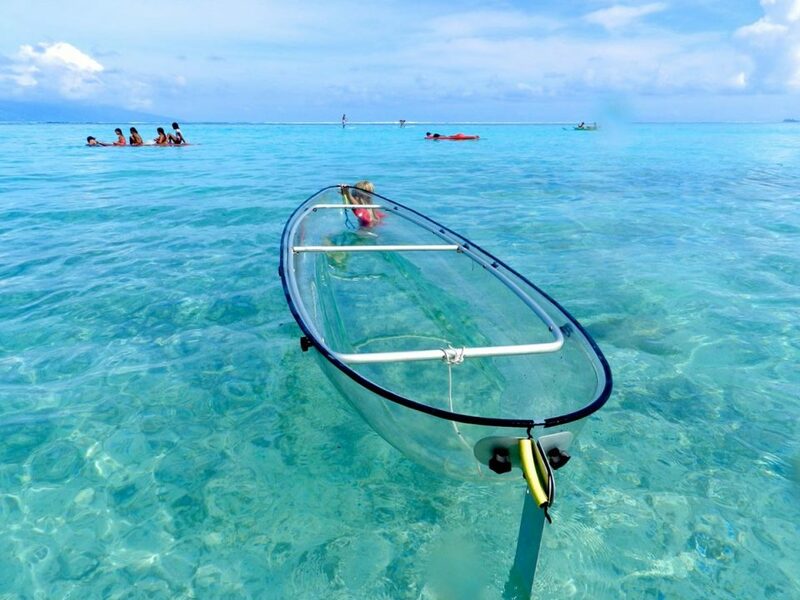 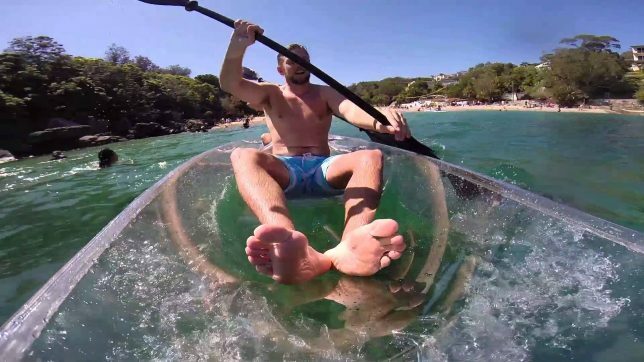 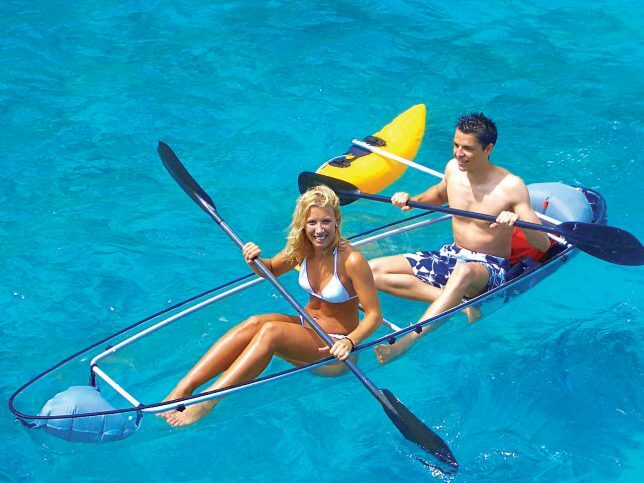 Crystal-clear kayaks are actually catching on, with models like the Molokini, Crystal Explorer Kayak and See Through Canoe offering users views of the aquatic life beneath them as they float. Made of Lexan for durability, these transparent vessels start at around $1,000 each.